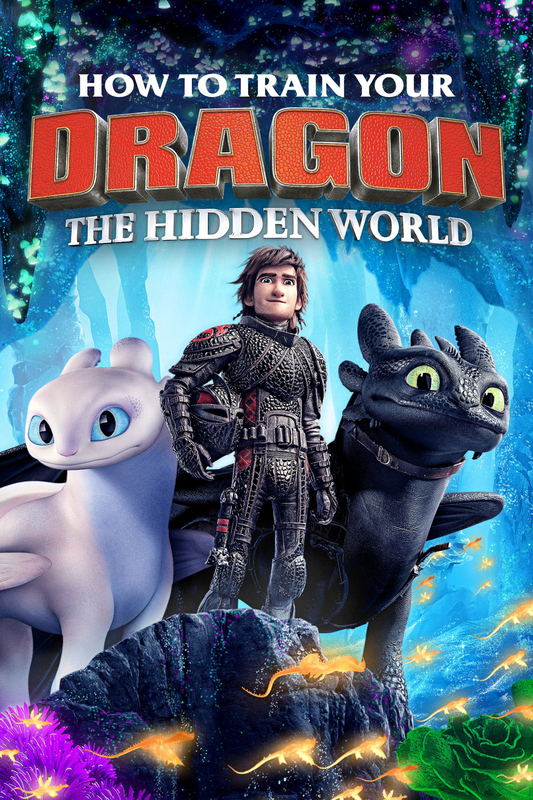 When Hiccup discovers Toothless isn't the only Night Fury| he must seek "The Hidden World"| a secret Dragon Utopia before a hired tyrant named Grimmel finds it first. Directed by Dean DeBlois. With Jay Baruchel, America Ferrera, F. Murray Abraham, Cate Blanchett. 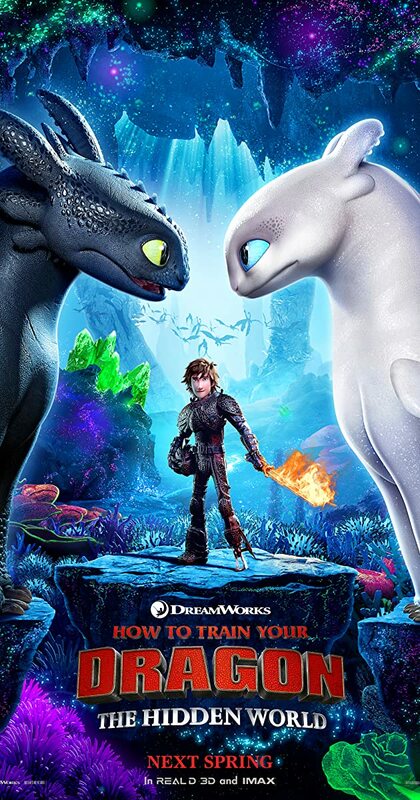 When Hiccup discovers Toothless isn't the only Night Fury, he must seek "The Hidden World", a secret Dragon Utopia before a hired tyrant named Grimmel finds it first.